Finalists – we want to hear from you. Yes, you’re probably sick of hearing about it and, yes, you’ve most likely got your dissertation due soon but if you take 5-10mins of your time now it can save you a whole lot of time over the next few weeks! 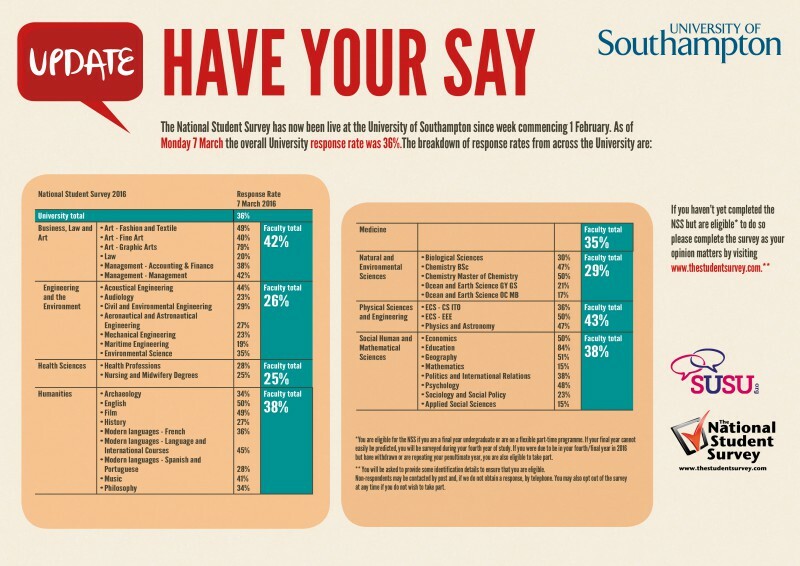 With your feedback we can adapt things for those coming to the University and the Union in future years! Without the feedback on your experience, we won’t know what we’re doing well and what we’re not! No Comments on "Get it done!" « Recorded Lectures – what now?